The TUHH library is present at the Summer Party of the TUHH, Wednesday, June 13, 2018. According the motto “tub. – talking and making” you are invited to make little handicrafts with paper (for children and adults), little bookmarks or booklets with tipps for using information for academic work, as well as to talk about intellectual property rights and other challenges when handling information and working as academic. Starting on Thursday, June 14, 2018, there will be our traditional book flea market in the TUHH library. Stimulating little handicrafts around books (also for adults!) 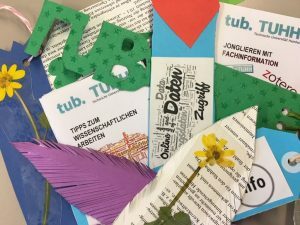 is the topic of the TUHH library stand at the Sommerfest of the TUHH on June 28, 2017. You can find the TUHH library (no. 48) in front of the entrance to building K (Denickestr. 15). 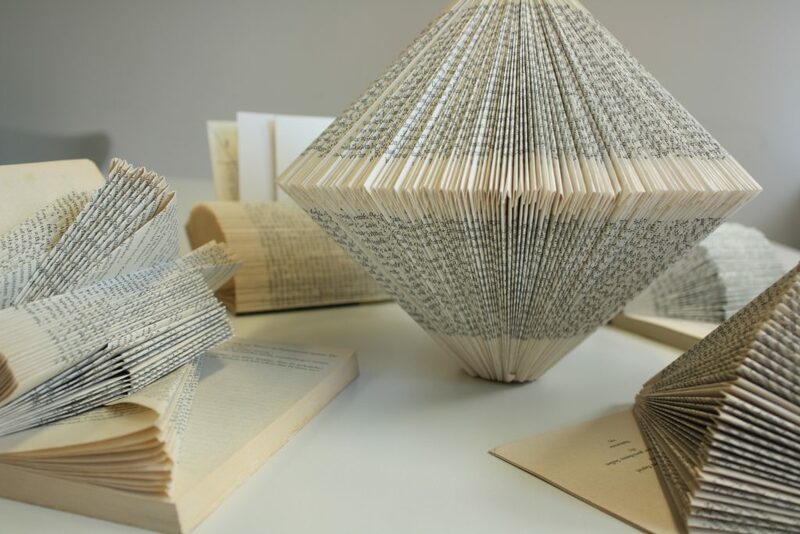 In addition to upcycling books with book origami or book folding you can produce new books. A minibook for folding offers hints to selected library services. 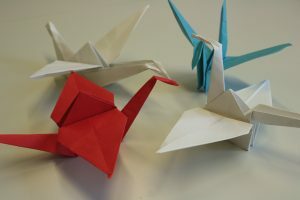 Or you try to fold better examples of cranes with Origami than those on the picture. For mayn people this is quite challenging! You find an instruction in German language made in the context of an 2012 campaign of Friends of the earth Germany (BUND). Supplementally books are sent on a journey via Bookcrossing and Thursday, June 29th 2017, there will be a book flea market in the TUHH library. The TUHH library (tub.) spent 80 % of its media budget for digital resources last year. Following you find an overview on the most used online books in 2015. Most of its meida budget the tub. paid for scholarly journals. The following lists illustrate the thematic diversity as well as the diversity of the publishers whose online books are part of the tub. holdings. Particlularly good used has been online books of publishers where tub. already has a large qunatity of digital books and journals. VDI-Wärmeatlas. 11. ed. 2013. More than 8000 requests! Roloff/Matek Maschinenelemente. 22. ed. 2015. 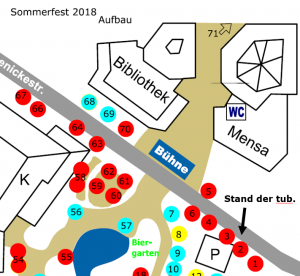 At the Sommerfest of the TUHH on June 15, 2016, the TUHH library will be present. 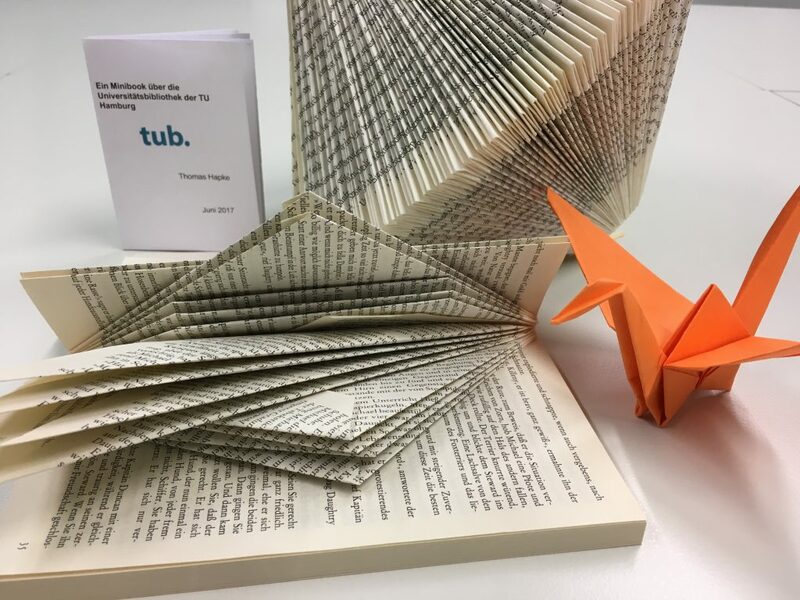 With the motto “Bibliothek Buch Basteln” (library book tinkering) you can try to do little handicrafts around books at the library stand (also for adults!). Or you try to fold better examples of cranes with Origami than those on the picture. For mayn people this is quite challenging! You find an instruction as video in German language made in the context of an campaign of Friends of the earth Germany (BUND). Supplementally books are sent on a journey via Bookcrossing), and first books give notice of the coming flea market of books in the TUHH library, starting at June 15, 2016. They can be taken for a donation. The DFG has approved the Open Access application done by the TUHH library also for the year 2015! So you can get your articles funded completely also the next year, in case you will publish in an Open Access journal according the DFG regulations and the money from the DFG is not spent. This year the TUHH library has offered an Open Access Publishing Fund, to proportionately support the publication of articles in Open Access journals. Already three articles from the TUHH have been funded this year. 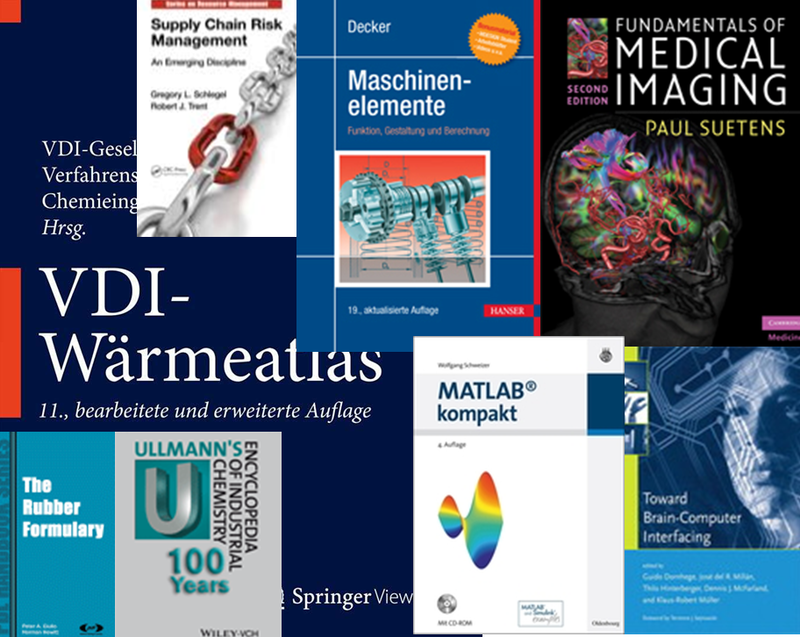 Due to the funding by the German Research Foundation (DFG) further articles from TUHH scholars to be published in 2014 can be sponsored completely. 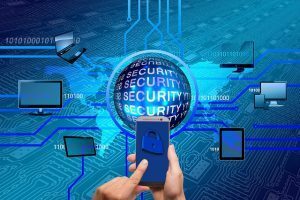 More on Open Access support by the DFG you find at the DFG website. Since the end of March 2013 Open Access (OA) is a strategical aim of TUHH. The OA Policy of the TUHH includes as elements of the OA strategy the offering of services to support publishing thorugh the university library as well as the provision of the Institutional Repository of the TUHH, the document server TUBdok for self-archiving pre- and postprints of documents. 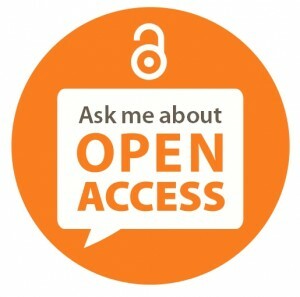 In addition starting April 1, 2013, a fund is available for the support of publications in Open Access journals which is financed for three years from the library budget. Publishing with open access increases the visibility of your research and of the Hamburg University of Technology! 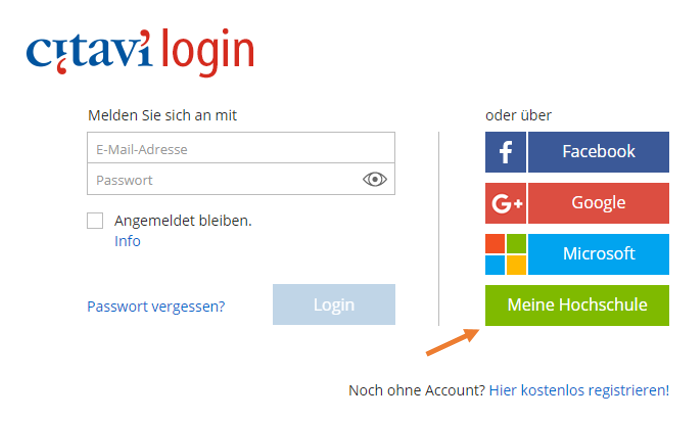 For special retrieval of OA publications the search engine OAISTER and the other one provided by the uinversity library of Bielefeld called BASE is available. BASE (Bielefeld Academic Search Engine) is one of the largest seach engines world-wide to look for scholarly content available via Open Access.